The design incorporates the classical aesthetics and elegance of the fan. ABS raw materials, skin-friendly feel, resistance to fall. Handle type Long keys, comfortable and easy to use. Three-layer safety grid design, strong anti-mosquito. 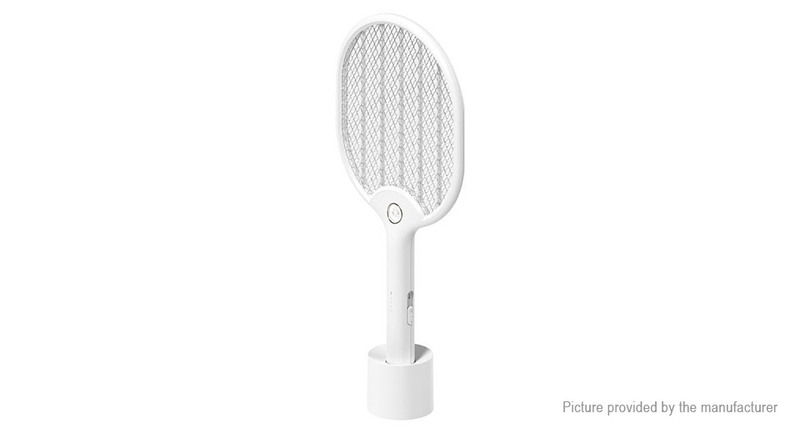 High-brightness LED lighting, easy to kill mosquitoes in dark environments. With storage base, save home space for placement. In the LED lighting mode, the illumination distance tested in an all black environment is about 5 meters.